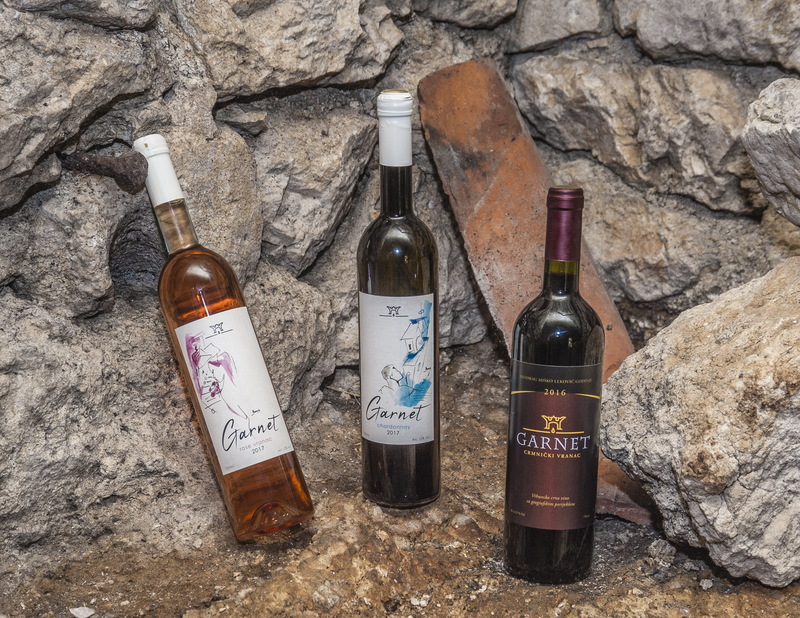 Winery Garnet is a small-scale traditional production facility situated in the heart of the most famous Montenegrin wine region which is also a part of the Skadar Lake National Park. The stone house where we process and keep our wines is at least five centuries old, surrounded with similar style and age houses, forming the unique settlement that State of Montenegro has designated as the Heritage Site – Historical Hamlet of Godinje. 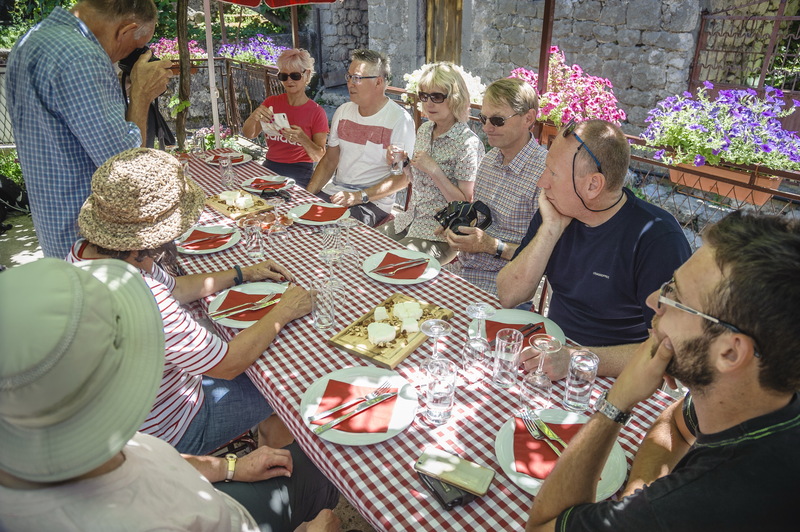 We organise guided tours which include sightseeing walking tour through the Godinje village with wine&food tasting in the Garnet winery. For passionate wine lovers we organise a visit to a few more wineries in the region before we visit Garnet winery. Montenegro has the long grape growing and wine making tradition which – according to some archeological findings – dates back to the Roman era. The oldest written sources from the XIII century describe our village Godinje as the place where the grape growing was the main activity. Today it is not like how it was in the past since many local families gave up producing grape. For our family that’s not a case. What we want is to save tradition of grape growing and wine making so we can enjoy the taste of our wines together with our friends and our guests. 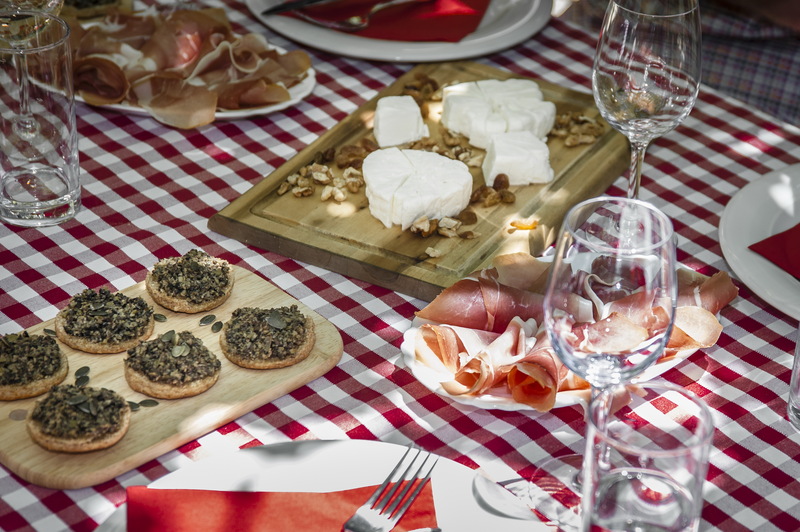 For our guests we provide opportunity to try three types of wine and up to five types of traditional brandy and fruit liqueurs, but also to pair the beverage with a home-made food prepared with locally-made ingredients. 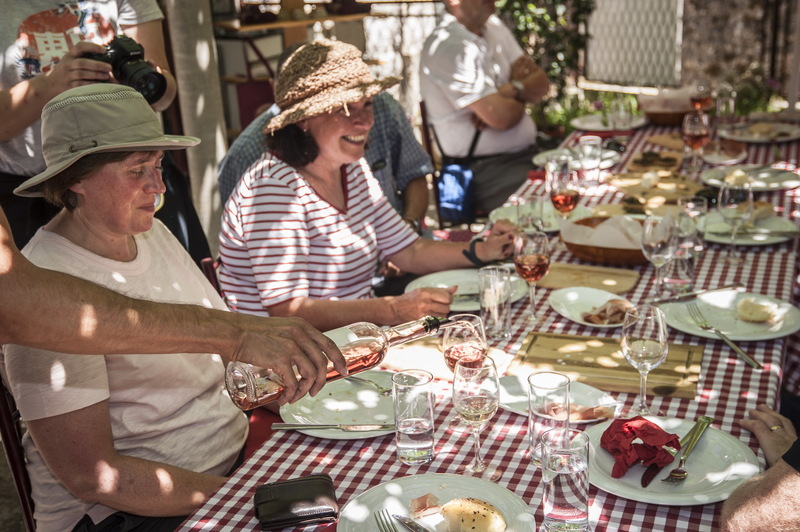 During the tasting someone from the family will always be happy to share a stories from the family’s history, experiences from the wine making or historical facts about the region and the Historical Hamlet of Godinje. 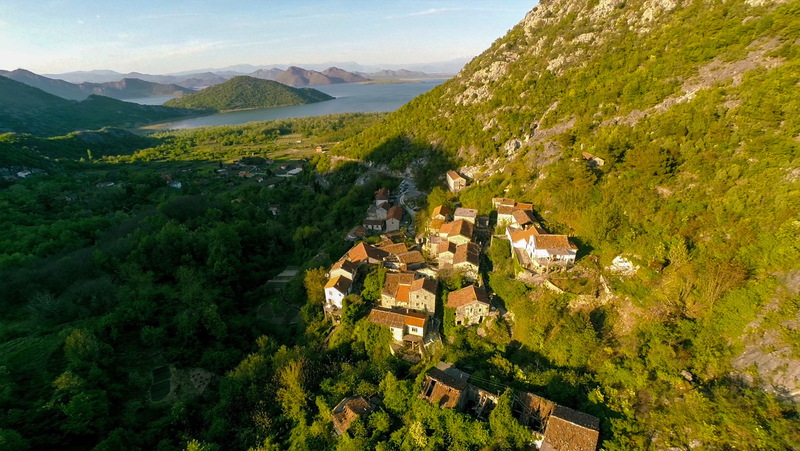 Godinje is the Montenegrin village with a long and rich history that we are proud of. The most interesting part of the village is the Historical Hamlet with traditional houses made of stone, where one of these is six centuries old and use to be the royal family summer house. 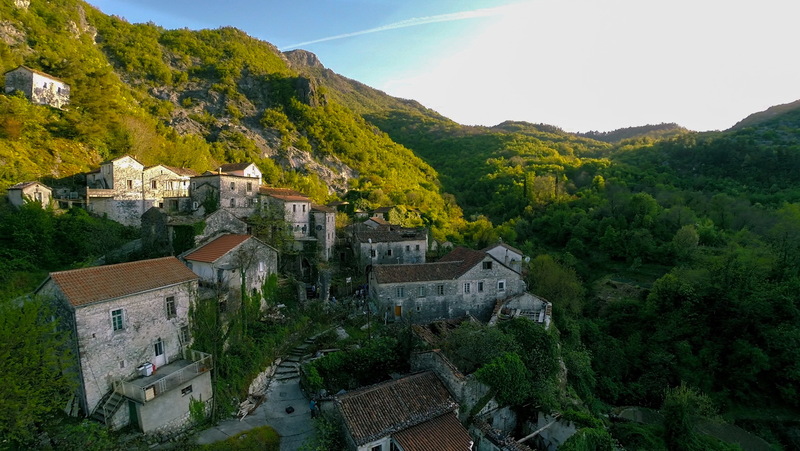 The story about village’s name origin is even older and dates back to the XI century when the John Vladimir ruler of Duklja Kingdom stated that his short stay in Godinje was very pleasant (word goditi in Montenegrin). 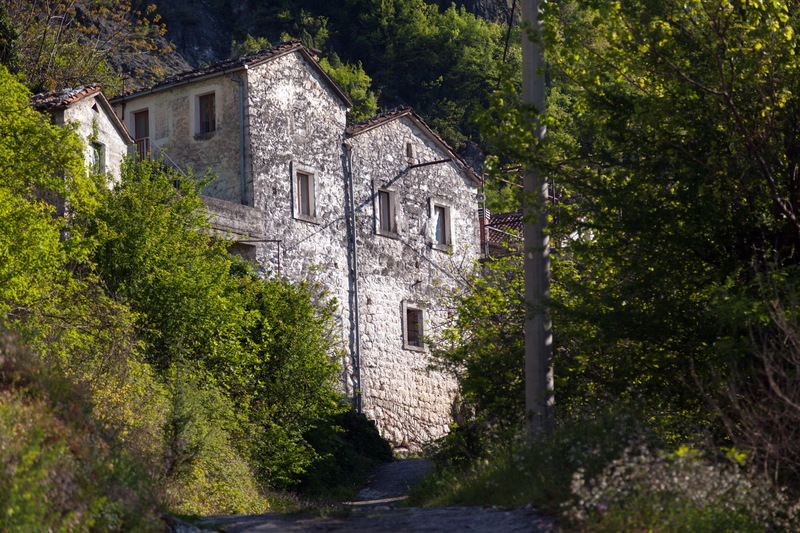 Nowadays Historical Hamlet of Godinje is largely deserted yet mystic and peaceful. It is surrounded with narrow creeks and beautiful nature. Just five km away from town Virpazar which is the center of Skadar Lake National Park’s activities, Godinje is easily accessible by car, on bike or foot.